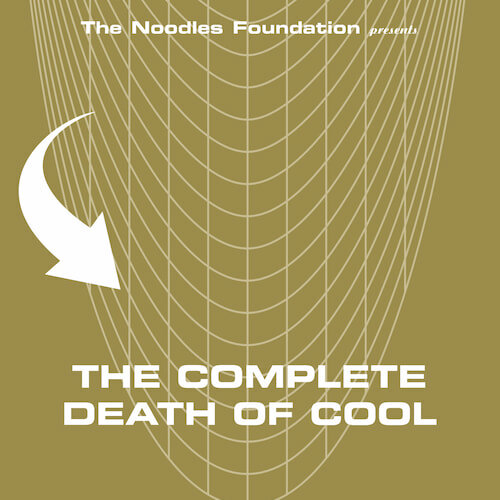 The Complete Death Of Cool, a mind-bending CD compilation featuring the very best bits of the two vinyl volumes from Si Begg's Noodles Foundation, packing no less than 38 tracks on to one CD. This is the standard single CD edition. Click here for the limited edition 2CD 'Ho-FuN' edition. Van Der Hoog's Country Curative - Circle O.B.S. Unfortunately at this time we can't offer all the Various Artists - The Complete Death Of Cool tracks as individual wavs, as some of these tracks exceed the shops maximum (10mins) download length.